Microsoft’s new Xbox One has arrived at the tear down specialists at iFixit. If you know how to take apart an Xbox 360, you won’t have problems opening your Xbox One. 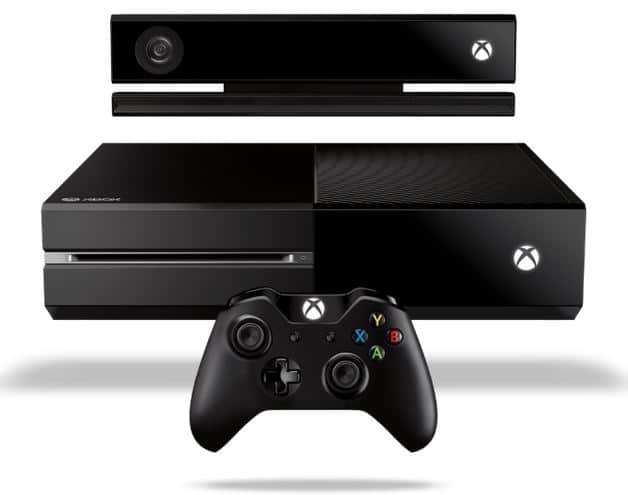 For repairability, the Xbox One received an eight out of ten score. The inside part of the console has a very clean design that allow you to easily replace any parts due to lack of adhesive and proprietary screws. iFixit claims that it’s actually easier to take apart an Xbox One than an Xbox 360, and it even require less tools. You will only have difficulty is if you decide to replace or upgrade the hard rive. Unlike the Sony PS4, replacing or upgrading your Xbox One hard drive will void the system’s warranty.